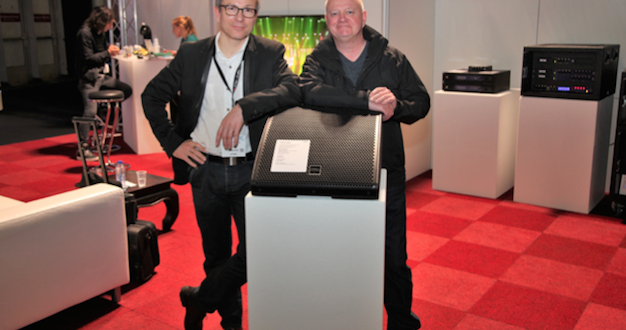 Since its launch in 2015 AiRAY has performed very strongly in the global market, according to Coda, offering ‘extremely compact and lightweight, yet phenomenally powerful output.’ RégieTeK now possesses a full complement of Coda’s line array products, and was the previous distributor for Coda products in France until it was agreed that the brand required a stronger and more streamlined commercial structure through which to access the French market. 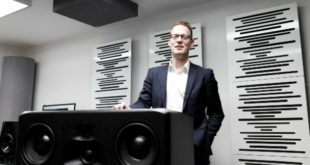 The inception of Coda Audio France came about as a result of a confluence of good timing and favourable circumstance, the manufacturer says. 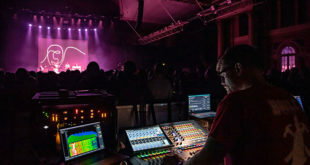 Coda’s accelerating growth required an experienced audio industry expert to take the helm of its distribution in the country. 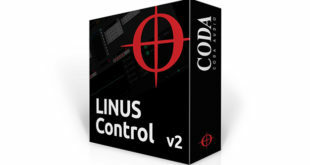 Coda Audio has placed its exclusive French distribution into Philippe Pelmelle’s (pictured, left) hands – he first came across Coda in 2009 when he had carried out some freelance representative work on their behalf and had been looking to set up his own company around the time AiRAY began to gain traction in the industry, and now trades as Coda Audio France. 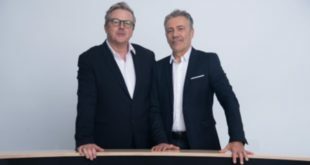 Paul Ward (pictured, right), Coda’s sales and marketing director, sees the creation of Coda Audio France as an essential step towards a significant expansion into the territory: "I have known Philippe for a number of years now and was aware that he had always thought very highly of the Coda brand," he said. "We renewed acquaintance and he visited us in Hanover to take a look at our operations and discuss business. I have no doubt that he was impressed because this arrangement was concluded quickly and easily. We’re delighted to have such a talented operator representing us on what should prove very fertile ground as a growing market for Coda." Pelmelle also shares Ward’s optimism: "The quality and range of Coda’s products are second to none. By offering completely integrated system solutions, every part of which is designed and manufactured in-house, users are not reliant on external elements," he commented. "In turn this makes training more straightforward and increases all-round reliability. Combining such exceptional products with trust in my own networks, I really feel confident about driving Coda towards the French market."